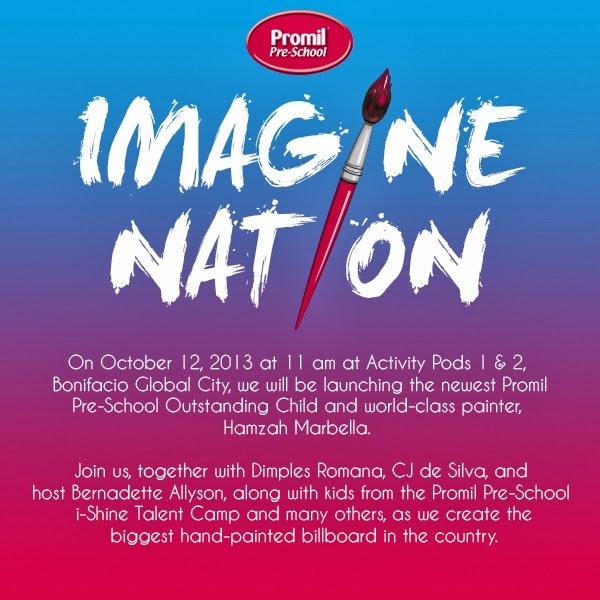 Win Passes to Promil Pre-School's Invite-Only Event Here! Promil Pre-School will be launching a brand new Promil Pre-School Outstanding Child and Syrena and I cannot wait to be part of the launch. UPDATE: Unfortunately, the grand launch has been postponed due to the typhoon forecast! Will inform you all once I get word of the new date and time for this! :) Thank you so much for joining the contest. I want my daughter to experience exciting workshops and activities with the other kids. My nephew loves to interact with other kids and creative activities like this would really make him happy. A chance for my only child to mingle with other kids and enjoy fun-filled activities with Promil. Kisha gets inspired to be her best when she sees other children, and I want her to overcome her shyness through social interactions.